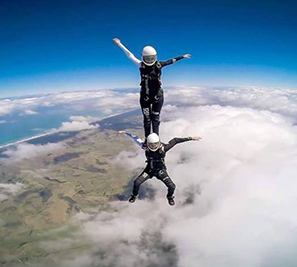 For the ultimate adrenaline rush enjoy a skydive from 12,000 feet. 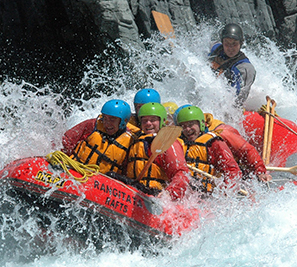 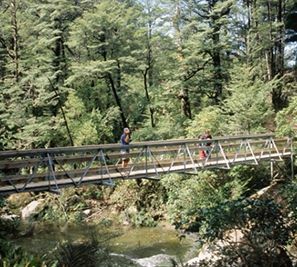 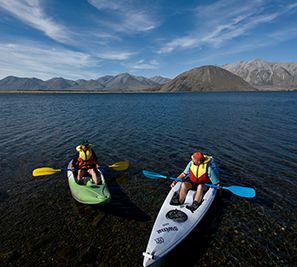 If jumping out of a plane isn't the rush you are looking for, then take to the water and white-water raft the Rangitata River, or check out the many mountain biking options. 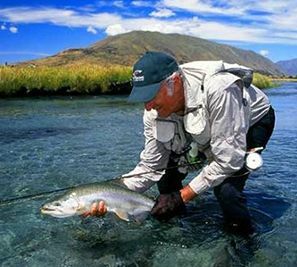 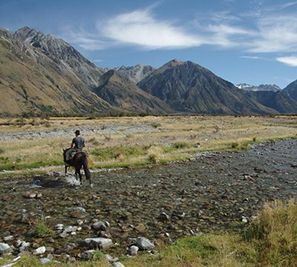 The high country lakes lure avid fly fishers, and if you enjoy putting on the tramping boots there are a number of hiking options. 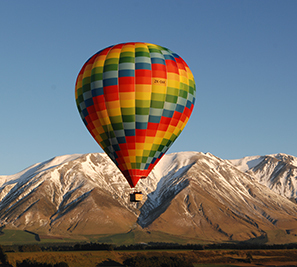 A hot-air balloon or scenic flight provides a bird's-eye view of the magnificent varied landscape. 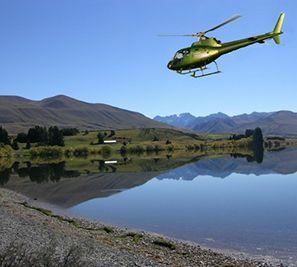 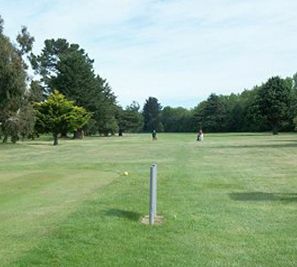 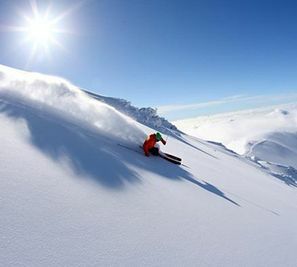 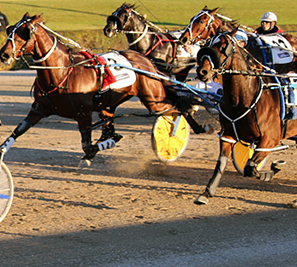 Enjoy a day jet boating or horse riding, try your hand at the many challenging golf courses, including Terrace Downs, one of New Zealand's best international golf resorts. 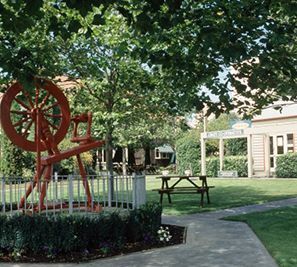 While in the area be sure to make time to visit Trotts Garden - a Garden of National Significance. 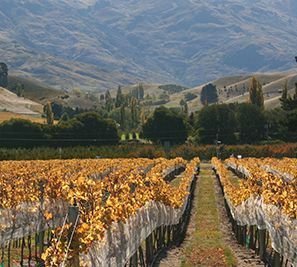 Also visit a vineyard or two and enjoy the latest Mid Canterbury vintage. 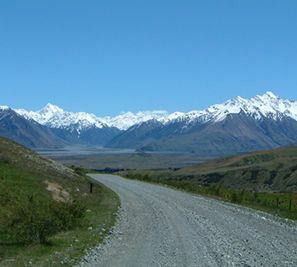 ADDRESS: 770 East St, Ashburton, Mid Canterbury, New Zealand.